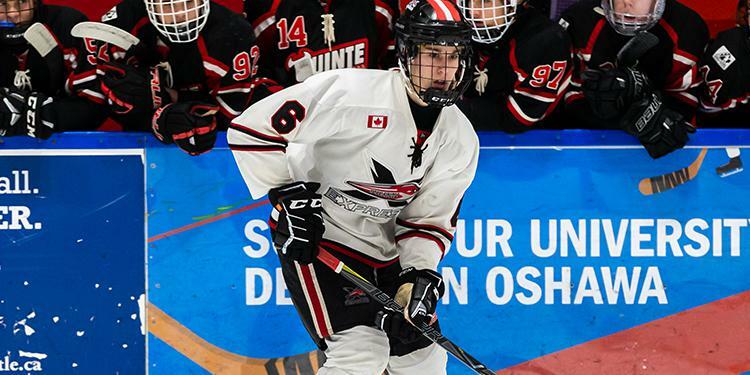 The Ontario Minor Hockey Association is proud to continue its rich tradition of developing homegrown talent for selection in the Ontario Hockey League Priority Selection draft on April 6, 2019. 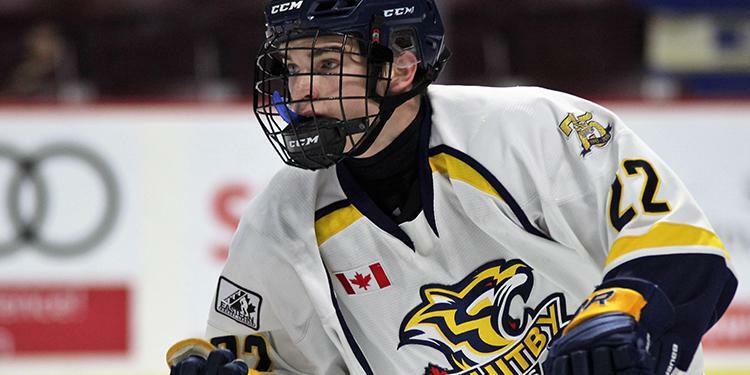 Players from across the Minor Midget age group are eligible to be chosen in the OHL Draft. 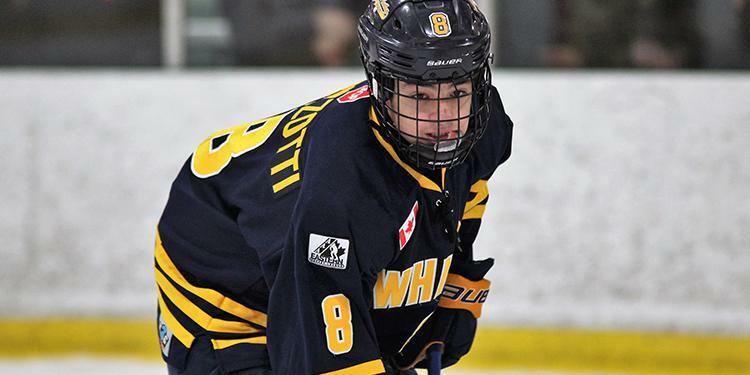 Last year, seven players from the OMHA were selected in the first round of the OHL Draft and 84 were taken overall. The OHL consists of 20 teams located across Ontario, Pennsylvania and Michigan. They are a member of the Canadian Hockey League and one of the main suppliers of players to the NHL. 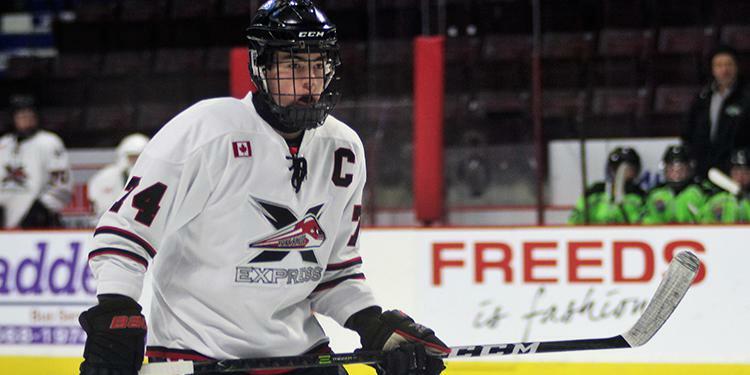 Make sure to be following the OMHA on Twitter and Instagram on Saturday morning for live draft updates and recaps. We wish the best of luck to all of our players! 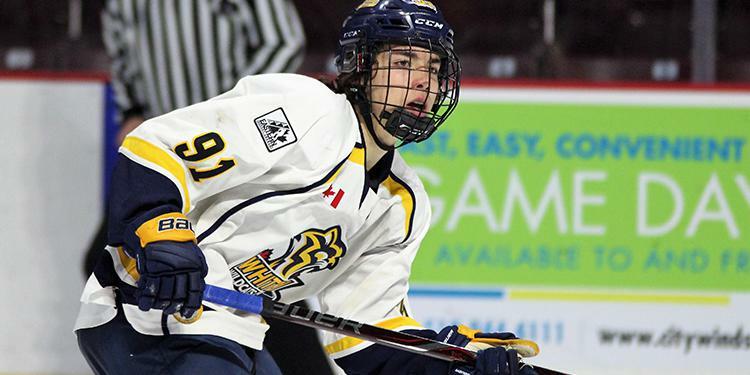 Sirizzotti is one of the most talented players available in the draft especially when it comes to pure skill. 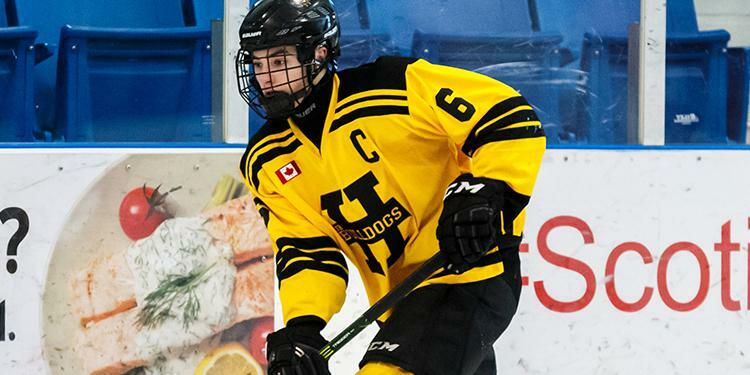 He has excellent one-on-one skills and he has the ability to change the complexion of a game every time the puck is on his stick as a result. He scored a number of electrifying goals this year. Look for his name to go off the board early in the draft. Sherk is an exciting player to say the least. A great skater with a powerful stride, he gets into top gear in a hurry and looks cruises around the ice with ease. His skill level is excellent and he generates a lot of offence for his team. Overall, he is an effective two-way centre that contributes a lot on both sides of the puck. 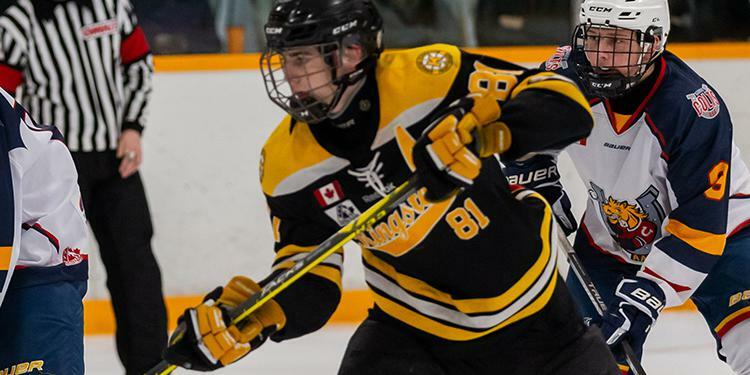 Michaud is the premier power-forward in the OMHA this season. 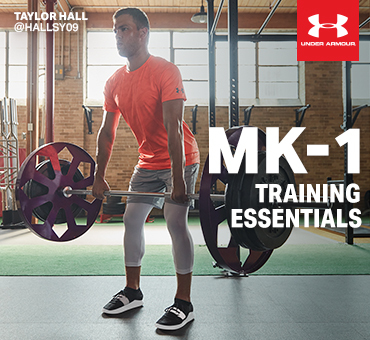 Big, strong, and physical, he owns the corners and dirty areas on the ice. In addition, he has excellent skills, processes the game well and makes the players around him better. He should carry over these skills to the next level. Winterton does a lot of things really well. He has high-end skill, skates really well, and has an excellent work ethic. He does a good job of finding quiet ice in the offensive zone and when the puck is on his stick, he has a great shot with a quick release. No matter what the score is, he plays every shift hard and always wants to make difference. An excellent all-around defenceman, Holmes is adept in many areas of the game and is weak in none. Blessed with good size and skating ability, on the defensive side of the puck he gives up very little and is hard to play against. He generates a lot of offence from the backend from his team and is effective on the powerplay and getting pucks on net. An excellent skater with a spring in his stride, Larmand is a smart two-way player that his team can count on in any situation. Plays bigger than he is and is effective in dirty areas. Has an ability to find open ice in the offensive zone and generate chances. Blessed with a plethora of intangibles. Described as a coach’s dream, Punnett puts his team first and does anything he can in order to get the win for his team. A big of an old school throwback, he plays physical and battles hard for pucks. He is going to be an even more of a force once he gets bigger and stronger. 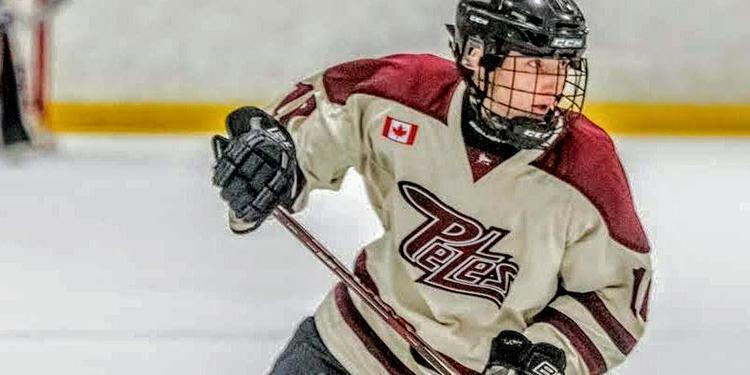 Avon was one of the most talented players in the OMHA this season. He has high-end skill and a hockey IQ that is off the charts. Excellent skater with breakaway speed, if he has open ice with the puck be prepared to scoop it out of the opposition’s net. 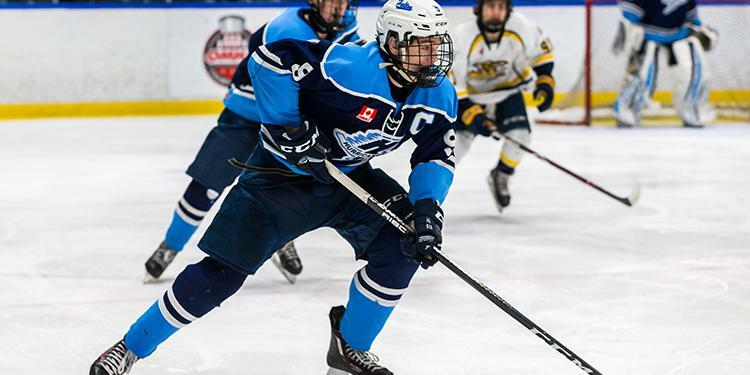 Maillet is a big, playmaking centre that has the ability to contribute in all zones. With outstanding hockey sense he thinks the game at an elite level and anticipates really well. An excellent skater that possesses great skills, he thrives when he has space. As a result, he is most effective on the powerplay. 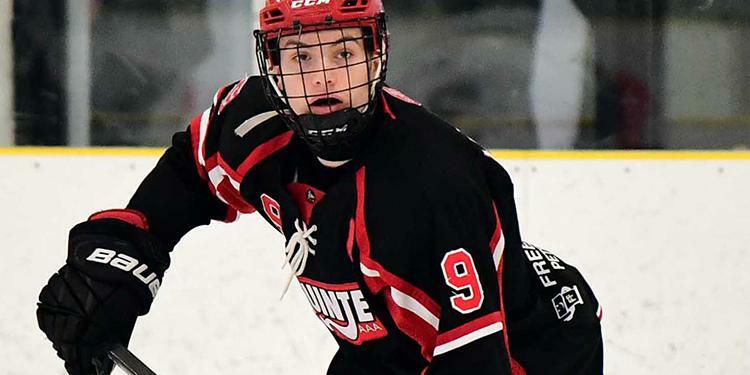 Pound-for-pound one of the toughest players to play against in the draft, Johnston is an excellent two-way forward that plays with energy and battles hard for pucks. He wins a surprisingly high number of pucks for his team. He has very good skills and is excellent at distributing the puck. 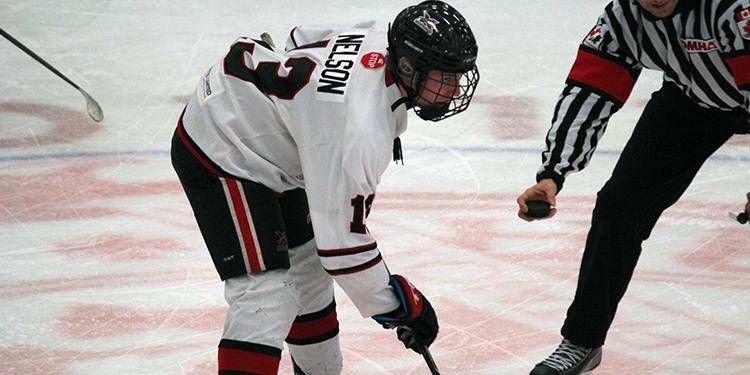 Nelson is an elite level talent and is fun to watch. An excellent skater with high-end skill, he makes plays at a high pace is dangerous whenever the puck is on his stick. Even though he’s known as a skill player, he competes hard, plays physical and battles for pucks. As he gets older and gets bigger and stronger, this physical part of the game should blossom. Burroughs has all the tools to be a standout at the next level. High-end skill, a good feel for the game, and a high compete level are all major ingredients in his game. In addition, he likes to mix it up and does not pass up an opportunity to finish his check or take the opposition off their game. 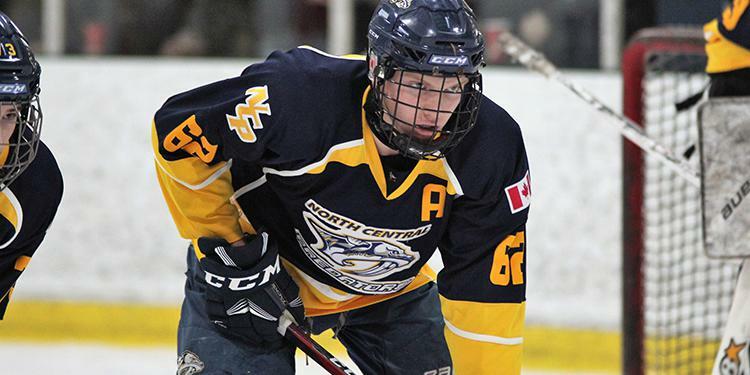 Roy was a great addition to his team this year and by seasons end he was one of the best defencemen in the OMHA. His best attribute is his skating ability; he has an excellent stride and gets up to top speed in a hurry. Skilled on the defensive side, his confidence grew in the offence as the season went on as he jumped into the rush more and became more dynamic with the puck. 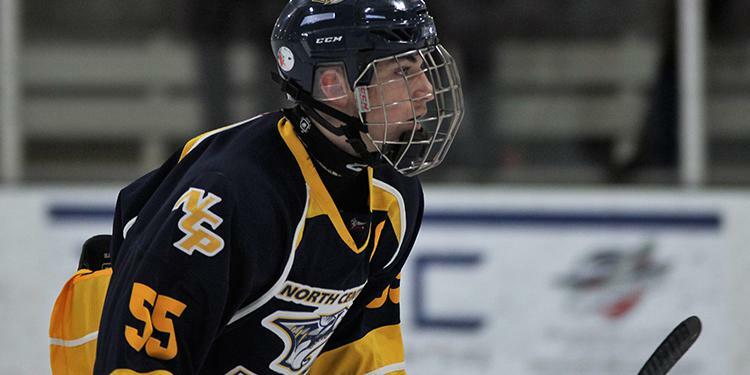 Very skilled and crafty, Palmer-Stephen skates well and generates a lot of offence. A solid two-way forward, he plays a complete 200 ft game. With excellent hockey sense, he makes quality decisions on both sides of the puck. 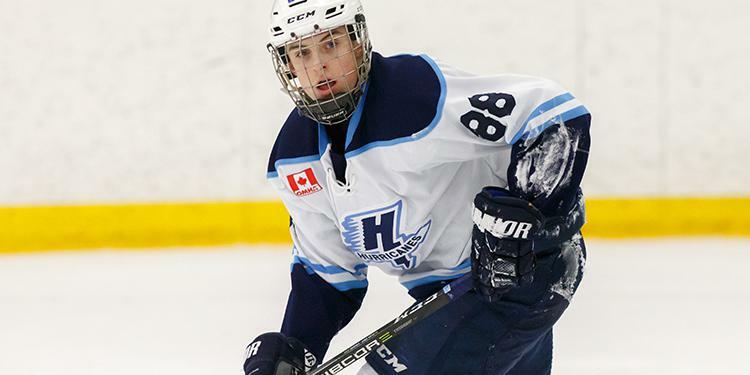 Not afraid to go into dirty areas and battle for pucks, he plays much bigger then his size – with the type of game he plays, he is only going to get better as he matures and gets bigger and stronger.